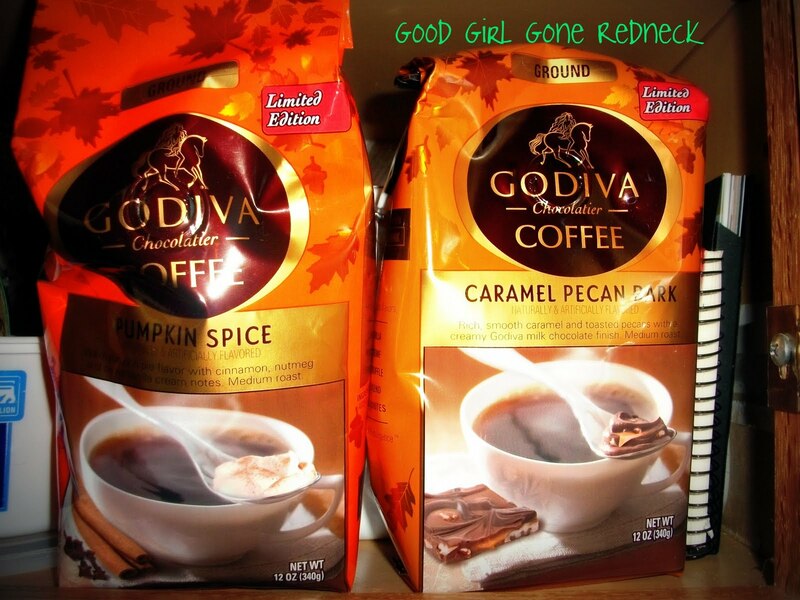 Good Girl Gone Redneck: Godiva Coffee #Giveaway!!! I rarely host giveaways, and I certainly don't often have more than one going at a time, but with the holidays coming up, and Friends You Love winding down, what better time to have lots of fun and free stuff for all my friends? Today I'm giving away a Godiva Coffee gift-pack for one of my friendly readers. This gift pack will include a bag of both of their wonderful fall flavors. You'll get to try their flavorful Pumpkin spice and yummy Caramel Pecan Bark. Now, if you know me, you know I'm not a huge coffee drinker. I can't be - - or I become totally addicted to the stuff. I can drink iced coffee like it's out of style. And when it comes to warm coffees, flavors are what draws me in. So when I got my hands on these I had to try them. And try them I have. And they're really quite good. Really good. I love most anything pumpkin, so this coffee was a nice treat, but I was more surprised and pleased with the caramel pecan bark. Ahh. Yum. Add a splash of milk and a squirt of whipped cream (from the can) and it's a true treat! And if you're one of those new coffee kids, like me, who has a Keurig or a 1-cup coffee maker at home, don't fret! You can enjoy Godiva coffees, too. I recently purchased a reusable filter, and that's how I made my taste testing cups of these delicious blends. It worked really well and the coffee tasted just as good as any other kind, actually - better. Mmmn. Yum. So, in order to win yourself this pack, your mandatory entry asks you to head on back over to Godiva's coffee site and pick which flavor you'd love to try. * If you could create your own Godiva coffee flavor, what would it be? 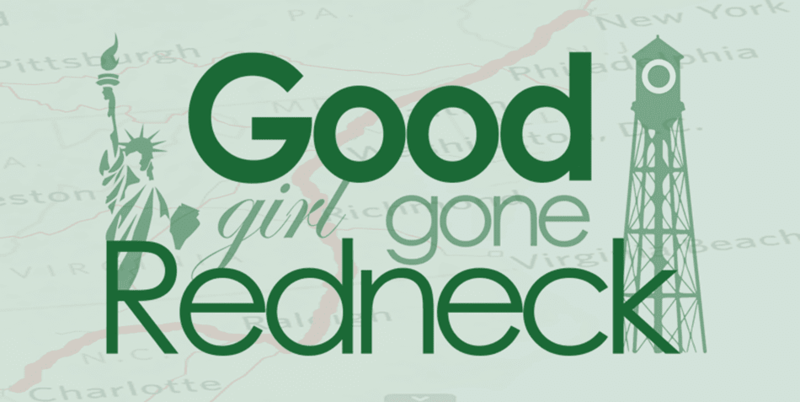 * Follow me on twitter @goodgirlgonered. Winner will be chosen through Random.org on Friday, October 28th! And if you just can't wait for me to pick a winner, head on over here and grab your $2 coffee coupon so you can pick up a bag for yourself. 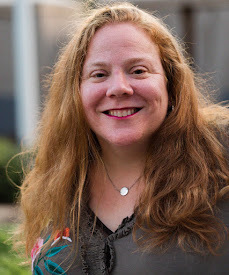 Please be sure to stop by Friends You Love to RSVP for our upcoming Twitter gala, where you can win loads of great prizes and have lots of fun! Oh my goodness. I am hooked flavored coffees. These both sound wonderful. If I could invent one, it was have to be a pecan pie coffee. This is a great give away. I am a french vanilla girl. Love it. I also like the breakfast blend. Would love to try - Chocolate Truffle. 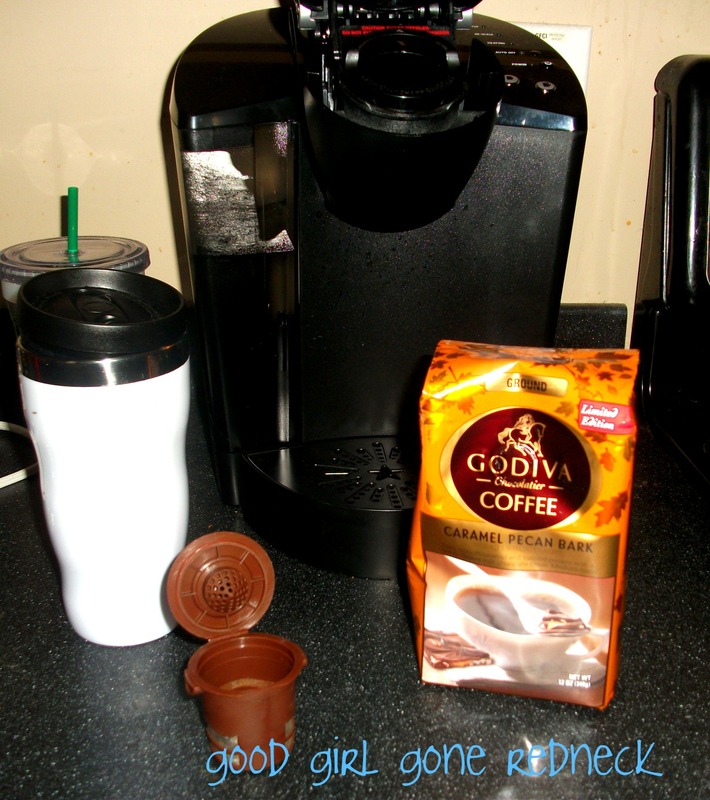 Create a new Godiva coffee flavor - Chocolate Raspberry. I want Godiva coffee that tastes like their chocolate biscuits! Love those things! Mmmmm... Caramel Pecan Bark sounds divine! Pumpkin spice or caramel bark sounds super yummy! If I could create my own, it would be dark chocolate ... with more chocolate. if i could create one vanilla berry!